To sheltered Elizabeth Dupres, the tanned, shirtless daredevil high atop the Ferris wheel looked like a swashbuckling pirate--handsome, debonair...basically a tempting load of trouble! A good girl like her was meant to follow in her mother's footsteps. 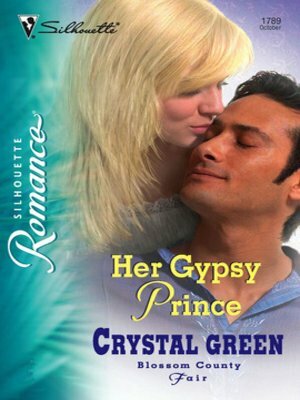 She shouldn't want the thrill-a-minute life of the carnival--or the embrace of a gypsy prince like Carlo Fuentes.